The Town of Wellesley offers on-street parking in each of the three main business districts: Wellesley Square, Wellesley Hills, and Lower Falls. In addition, parking is available in Wellesley's commuter and business lots. 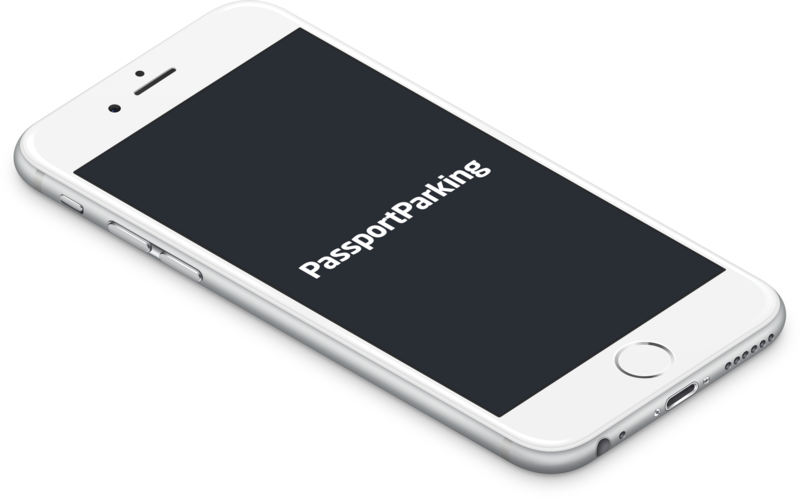 Where can I use PassportParking? Use PassportParking in locations where you see these signs and decals. 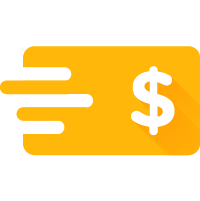 What costs are associated with PassportParking? Registering for PassportParking is free of charge. Convenience fees may apply for each parking session. Usual parking rates still apply. 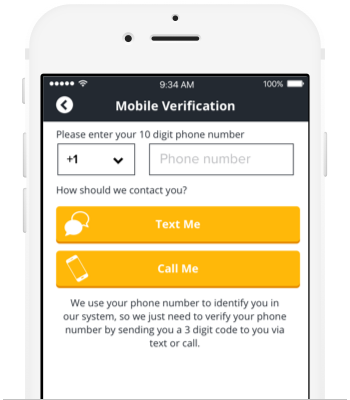 Is it safe to do a credit card transaction over the phone or an app? Yes. 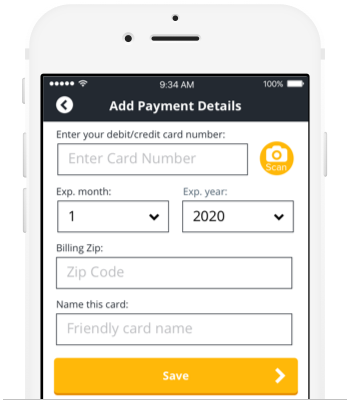 Your credit card number is encrypted when you sign up and it is never entered or displayed during a transaction. Yes. To view your parking history you can use the app or website. 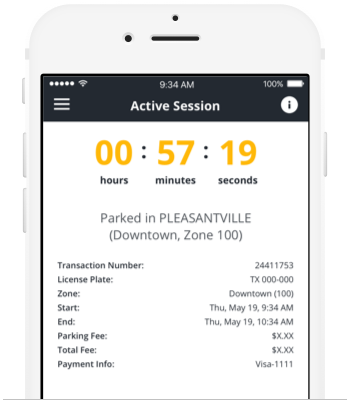 Click ‘Parker History’ in the side menu and you’ll be able to view previous parking sessions and access receipts. The app only shows recent history. For full history, visit m.ppprk.com. How does parking enforcement know that I have paid through PassportParking? 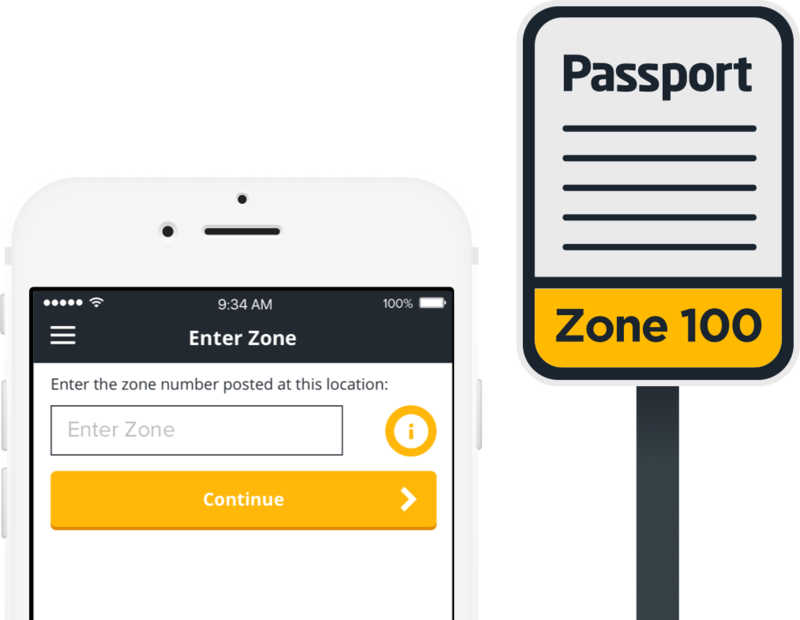 Once you pay with PassportParking, the zone and space information that you enter is immediately sent to the parking enforcement officer’s monitoring system. What if I get a ticket after paying with PassportParking? Passport does not own, manage or enforce parking facilities. We don’t issue citations and we can’t overturn them for you. Don’t worry though, you can find your receipt online from your Account Management page at ppprk.com/park. Follow the instructions on the citation to begin your appeal or email our Helpdesk for information on contacting the owner/operator.